Check out our experienced team below! 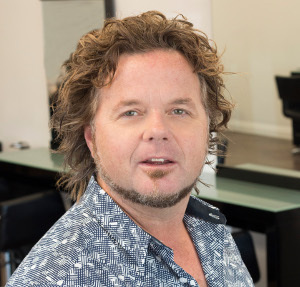 Steve has owned and operated several successful salons, MODO Hair Design being the latest. 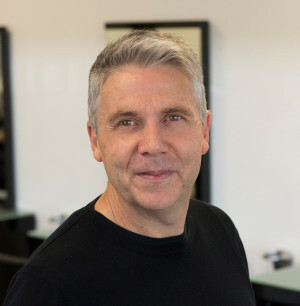 Steve has developed a team of top haircutters and colourists which puts MODO at the forefront of hairdressing in Hamilton. Steve’s background is in precision cutting, working and training alongside Sassoon trained stylists from the UK. This technical and creative base has given Steve the knowledge and ability to train his own team to the highest technical standards. Brigette is the glue that holds MODO together. You will find her working behind the scenes, doing anything from accounts to keeping salon operations running smoothly and everything administration related in-between. David is passionate about haircutting. He is a precision cutting specialist who is at the forefront of current hair trends and specialises in short to medium length hair, especially fine hair. His many years of hairdressing give David an experience and skill level that is rarely matched in the industry, and with an amazing attention to detail, it is not hard to see why he is such a sought after stylist. Whether it is sleek and structured or short and textured, David is the stylist for you. Khali has a wealth of experience and knowledge in the hairdressing industry. 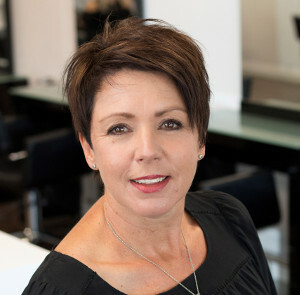 She is a precision cutting specialist who loves a style change and can give fantastic advice on a new haircut and colour suited to you and your lifestyle. 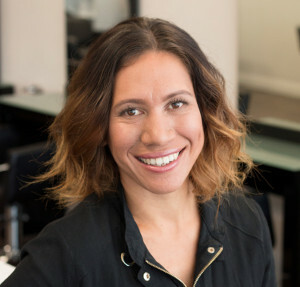 With a passion for what she does, Khali works closely alongside our colourists to create a personalised style that works for each individual and their needs. If you have unruly or curly hair, Khali is just the stylist you need to tame your locks. Khali’s extensive knowledge of colour, keratin treatments and expertise in cutting will ensure you leave the salon thrilled with you new look. With almost 10 years’ experience in the industry, Mel is a specialist in cutting medium to long hair. She expertly crafts beautiful layers and shapes long hair to create personalised fashion-forward hairstyles. Mel also has expert level colour knowledge gained from regularly training alongside international La Biosthetique stylists, giving her a sound scientific, technical and creative background in all things hairdressing, including all aspects of hair colouring and lightening and keratin smoothing treatments. Mel loves a challenge and is particularly passionate about extensive colour changes. For stunning blondes, perfect ballayages and beautiful haircuts every time, Mel is the stylist for you. 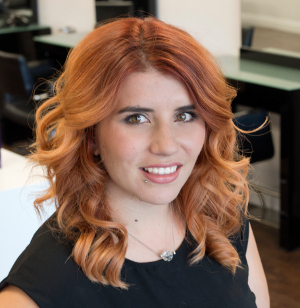 Tanais’ experience in the industry not only gives her proficiency in specialist colouring, she is also strong in many other aspects of hairdressing such as styling and blow-drying. Tanais has a great rapport with clients and provides wonderful customer service. Having dedicated time to her craft she can also claim haircutting as strength. With a love for hair-ups she is your go to stylist to create the perfect style for your school ball, wedding or that special occasion, whether it’s soft waves and braids or a beautiful up-do, Tanais will make sure you have just the right style to suit you, so you walk out of MODO feeling fabulous. Shae is our specialist colour technician and has become well known for her stunning creative colours and beautiful styling. 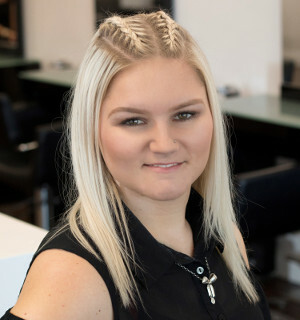 She began her salon career here at MODO 5 years ago and has been trained to the very high standards required of the salon. This has given Shae a great platform to become a MODO Senior Stylist very soon. 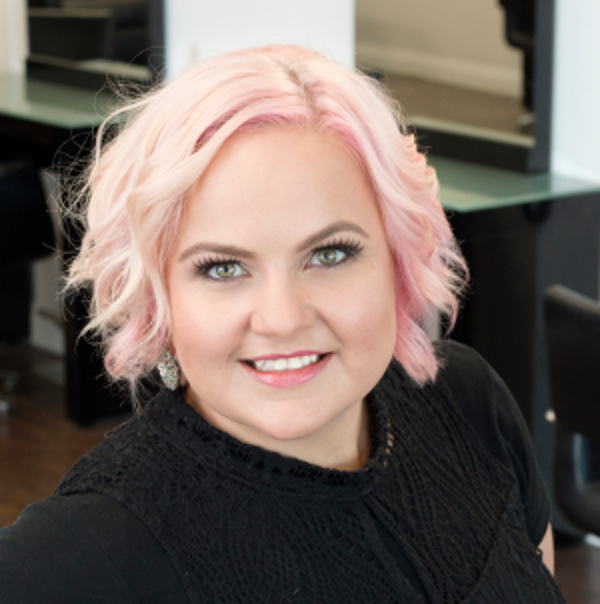 Shae has also worked extensively with international La Biosthetique stylists which allows her to collaborate closely with our Directors and Senior Stylists to achieve fantastic colours to compliment your haircut and style. At the moment Shae is an excellent price point for those wanting a fabulous haircut at a competitive price, currently focusing on our younger clientele.